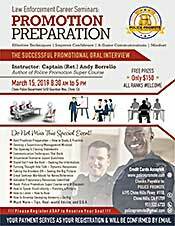 The contents of this book are designed specifically for law enforcement officers, front-line supervisors, and managers who have reached the point in their careers where they are ready to advance their rank. The focus of this information is on the police promotional oral interview. 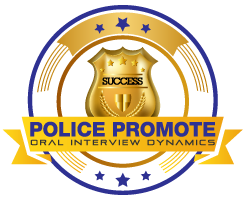 In a majority of police agencies across the country, the oral interview is both the most critical part of the promotion process and the most difficult. 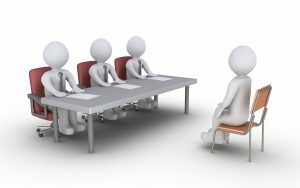 An officer’s performance during the oral interview is paramount because the process is highly competitive. Officers must “out-score” others also vying for promotion. This is difficult in that candidates may be competing against dozens or even hundreds of other police personnel many of whom may have a greater education or more experience. 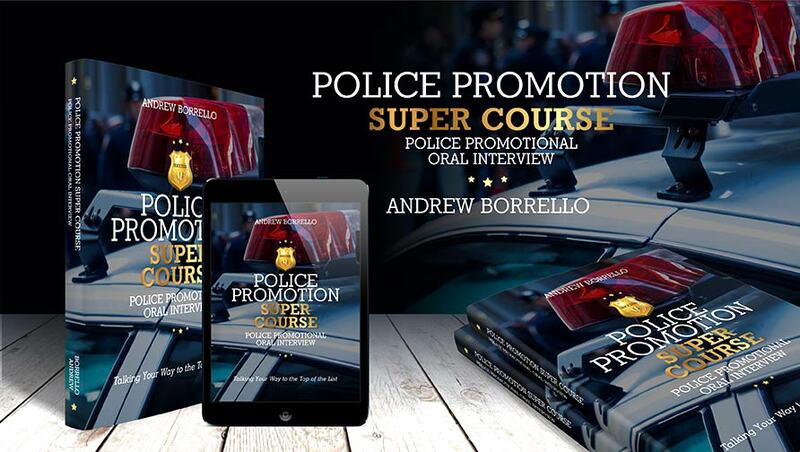 The goal of this book is to provide professional law enforcement officers with a highly effective and valuable preparatory edge. This “edge” translates into real-world techniques, easy-to-apply skills, and a wealth of information on how to be distinctive and perform in an exceptional manner during the oral interview. The police officer, deputy, supervisor, or manager who utilizes the content of this unique book correctly can stand out among the other candidates, be more competitive, achieve preparatory confidence, and up their performance toward higher interview scores. This incredible electronic (on CD) resource guide is packed with numerous valuable Internet sites for you to get vast amounts of information that will allow you to increase your knowledge, your skills, and preparatory efforts. These carefully selected sites offer a goldmine of information that is specific to supervision, management, leadership, ethics, risk management, self-improvement, community policing, public speaking, promotional oral interviews, written tests, assessment center testing, and the list goes on and on. Some of these websites are virtually unknown to the majority of law enforcement officers in our industry. The content of this guide is vast and would take months to read, gather, collect, and attend all that is offered, but that is the way it is supposed to be. There are no shortcuts. If you want to be a Sergeant, Lieutenant, Captain, Commander, or the Chief of Police, you MUST put your time in. Nobody is going to do it for you…LEARN! GROW! Be better, smarter, more diverse, better prepared than those who would dare compete against you. The guide is provided in an electronic version CD and all you have to do is click on the links, which takes you exactly where I want you to go. Also…there is no cost! Download books, manuals, best-practices guides and literally thousands of articles on every subject you’re looking for FREE! Watch webinars in the comfort of your own home on leadership, supervision, strategic planning, and much more 24/7 for free. Start now (DAY 1) in your preparation. Don’t kill yourself…balance in life is the key to personal success and wellness, but start now and make it consistent. Use this guide as a springboard into a better career…a smarter career. Become versed in how to make an outstanding resume; knowing the supervisory styles like the back of your hand and which best applies to you; understand what risk management really is; how to motivate your staff beyond the tired old color-inside-the-line Wikipedia basics; how community policing is so much more than you ever thought it was; why discipline is good, not bad and howto use it as an invaluable tool; decision-making & problem solving; officer development; ethics; delegation; coaching & mentoring; staff work; project management…and the list goes on. Start now. Make preparation for your advancement one of the important spokes in your wheel. Doing so will have a great impact on your short-term promotion and your long-term career and this guide will help get you started. NEW: We have preset dates twice per month for consultations. 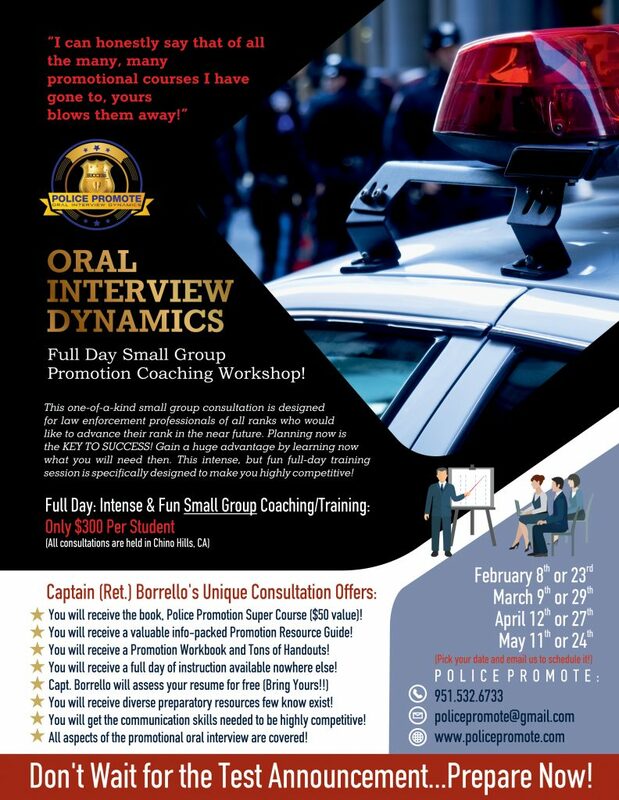 Depending on the date, your training may be one-on-one or as part of a small group of police professionals from throughout California making the learning dynamic, diverse, and fun. Please see the event calendar. NOTE: If you have 3 minimum that can attend a consultation, we can arrange to schedule it on any day of the week for your group ! Our consultations are comprehensive and we are available for continued advice through email for any questions or help that is needed even after the consultation is over. Just look under the “About” tab on page #1 and see our student testimonials. Let us help you get the preparatory edge you need in this competitive process and assist you with advancing your rank. Call us anytime with questions or special requests! Call or email us to book your consultation! One of the fundamental documents utilized in the police promotional process is your professional resume, however, there is nothing fundamental about constructing an effective one. Your professional resume is significant in a number of ways. It serves as an illustration of who you are and what you have done, but more importantly, creates the first impression, good or bad, of your ability and readiness to promote to the higher ranks within your organization. If you were to think of your professional career as a movie, your resume would serve as the preview. Resumes require great attention to detail. They must be absolutely free of mistakes and the words and phrases must show a strong association to the position you are testing for. Naturally, the content of your resume is paramount, however, its aesthetic appeal is also highly important. You may find when you begin to develop your resume that you have more questions than answers. What format is the best to use? How many pages should a resume have and how many is too much? What should be included and what should be left out? Should there be periods at the end of the sentences in a bulleted list? Even with dozens of resume books, computer software resume templates, hundreds of websites to explain resume writing, and countless professional resume writers for hire, the vast methods, philosophies, advice, and examples are often contradictory, and as a result, your questions remain unanswered. 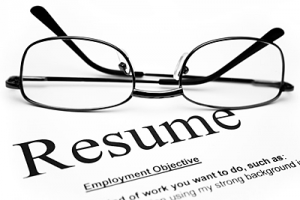 There are no absolutes or steadfast rules regarding how resumes must be constructed. There is no single authority or omnipotent book author who has been entitled to determine which methods are right and which methods are wrong. Great resumes can be created when you consider designing them using a varied mixture of styles, diverse preferences, blended opinions, and your own personal taste. 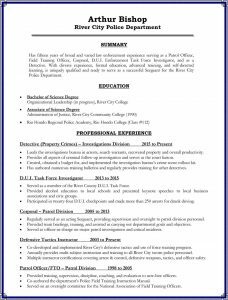 I create custom (non-cookie cutter) resumes for law enforcement ONLY. I often beat the price of any other professional generic resume writers, sometimes by several hundred dollars. AND…I provide you with an electronic copy of your completed resume to keep and modify in the future, while most professional resume writers give you the hard copy only so they can charge you again and again as resume modifications are required. Dependent on your needs, our complete resume writing service will carry a one-time cost of about $250. Give me a call and we can discuss developing a dynamic resume to best represent you in your testing process and promotion. Do your best to allow a few weeks for the resume to be completed…Plan ahead!